171 Be Kind To Yourself - minicast + guest announcement - Solocast. 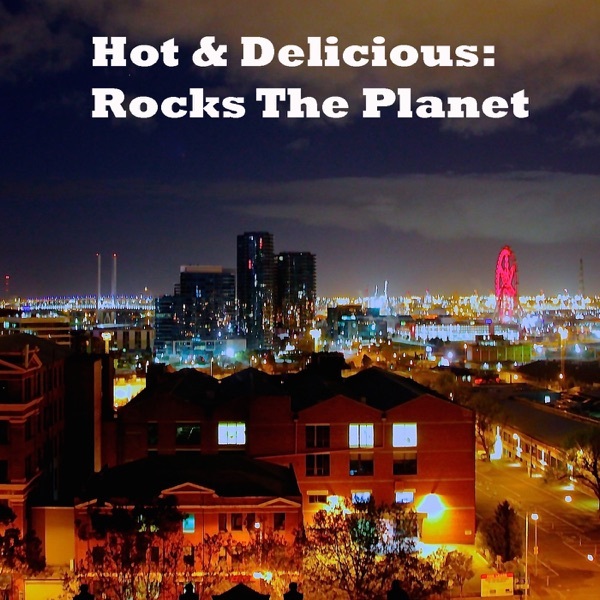 Discover Hot & Delicious: Rocks The Planet 171 Be Kind To Yourself - minicast + guest announcement - Solocast. Welcome to the solocast! 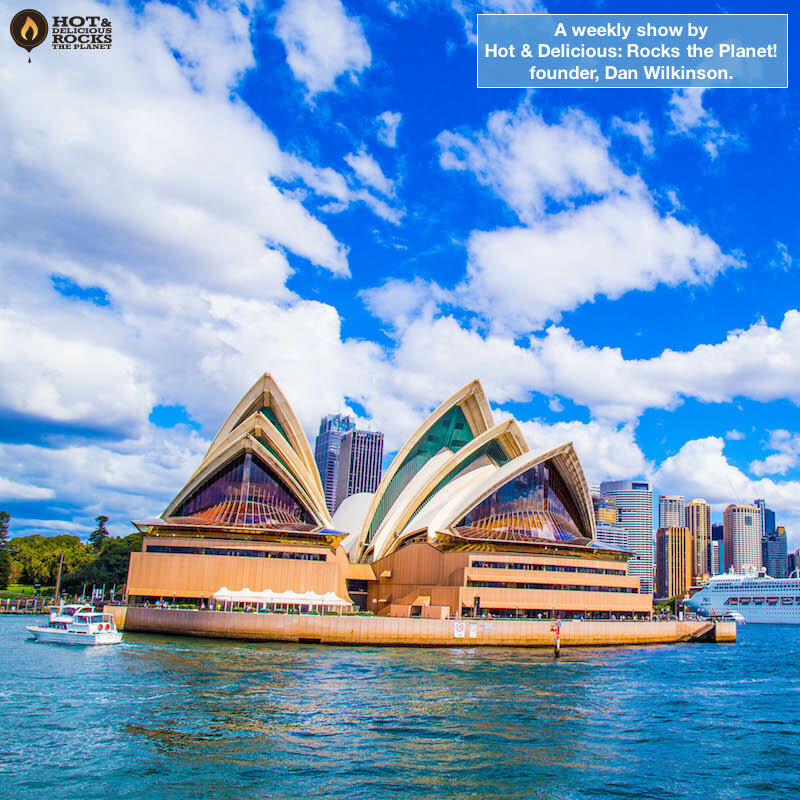 2 guests booked next week, including a brand new interview with Andrew Hansen from The Chaser and Grant Flannery, digital strategist from Droga 5 in New York who recently had a TV ad in the Super Bowl! This week’s solecist is a mini cast about how to manage stress and being kind to yourself.